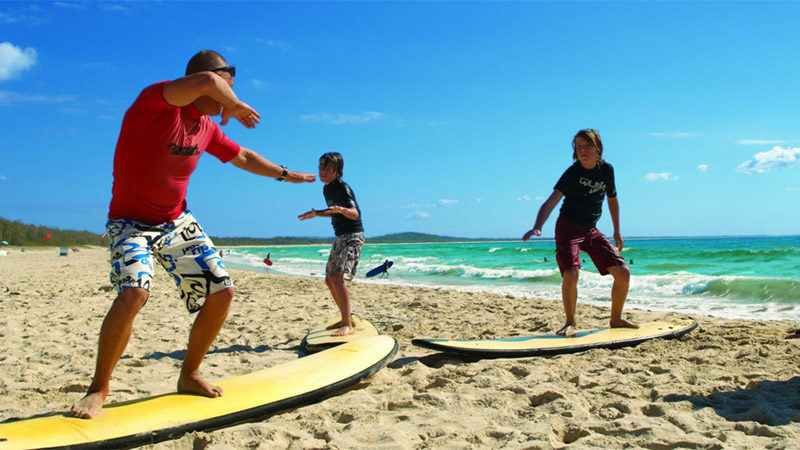 Noosa Learn to Surf is run by former World Pro-Am Surfing Champion Merrick Davis. 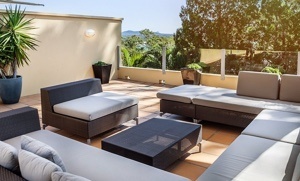 Let Derek and his team provide you with all the skills and style you need. New technology soft boards and teaching techniques combine to make surfing lessons so much easier than ever before. Experience a surfing lesson for two for just $60 (normally $120).